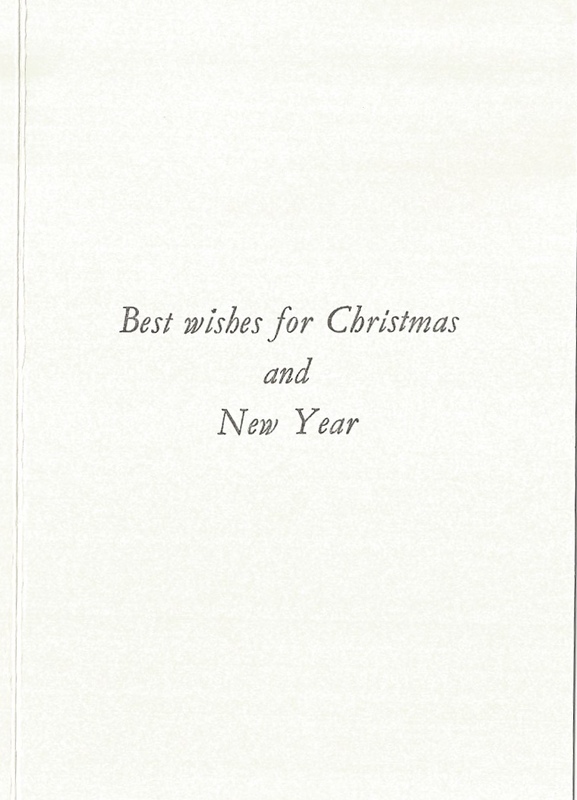 If you are looking for unique, beautifully designed Christmas cards to send to your loved ones this year, look no further. 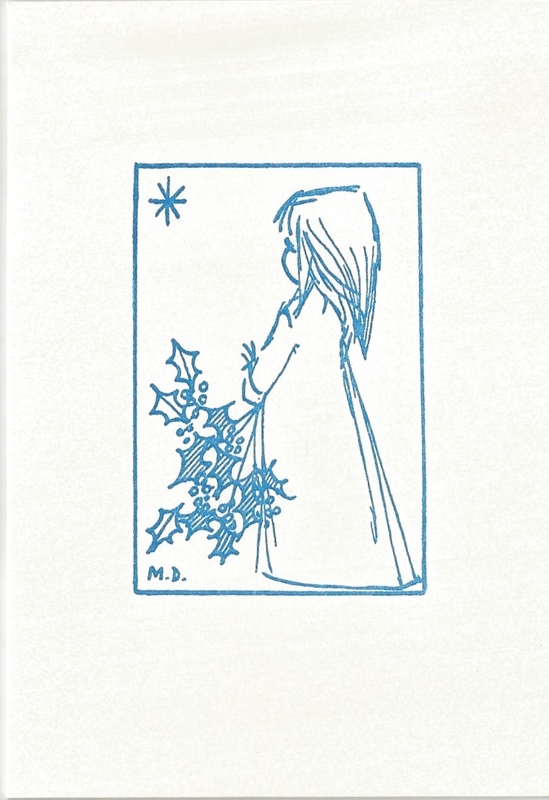 Temwa has very kindly been donated a limited number of woodblock printed Christmas cards, with delicate illustrations by Mary Jones drawn in the 1950-60’s. 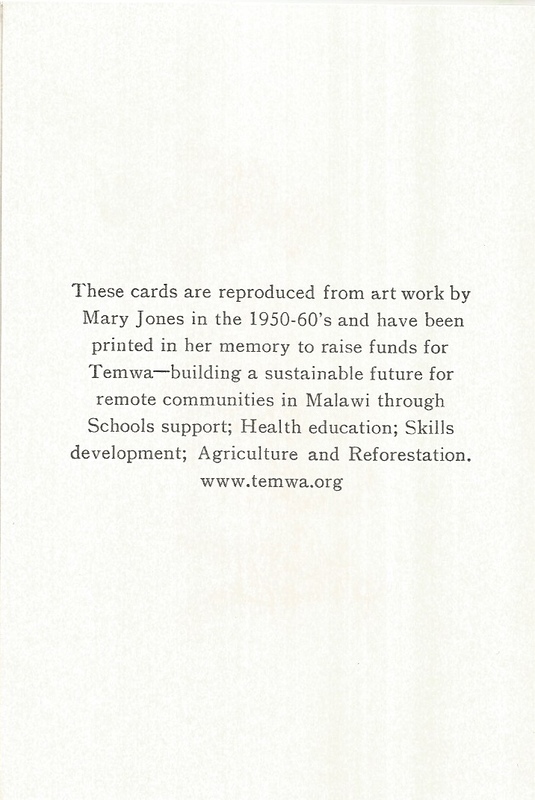 The cards have been printed in Mary’s memory to raise funds for Temwa. 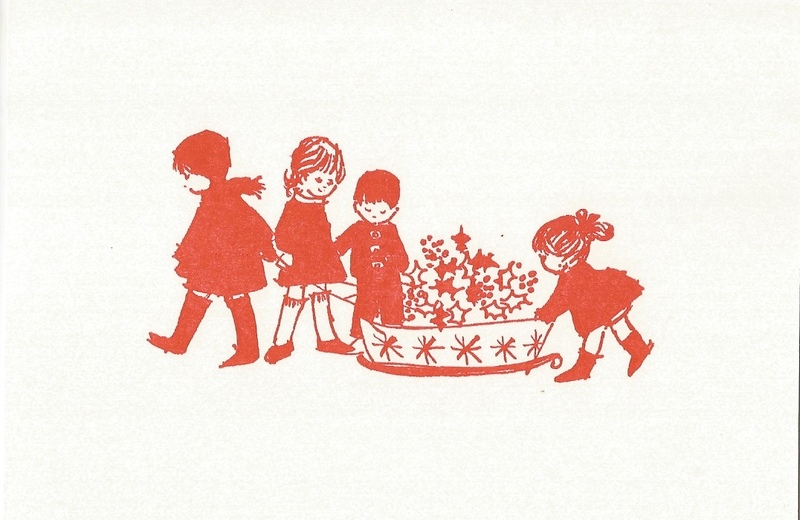 You can find these cards to buy in local independent cafes and shops in the Stokes Croft/St Paul’s area of Bristol and in Malvern as well as at Temwa’s Christmas Party. Or there is a small amount available to order online. With thanks and love to Sally Taylor.